HARTFORD – State Representative-elect Leslee Hill (R-Canton) received her legislative committee assignments at the State Capitol when House Republican Leader Themis Klarides made the announcement on Tuesday afternoon. Hill has officially been assigned to the following committees: Finance, Revenue & Bonding, Judiciary, and Education. “As your newly elected state representative, I am ready to make an immediate impact as soon as we begin the 2019 Legislative Session in a couple of weeks. I will draw on my experiences as the former chief elected official in Canton, my service on the Canton Board of Education and as a licensed attorney to help craft public policies that are germane to my committee assignments. There is much to be done in Hartford, but I will remain steadfast in my approach to correcting the state’s fiscal instability by working with job creators to create a stronger economy,” said Rep-elect Hill. 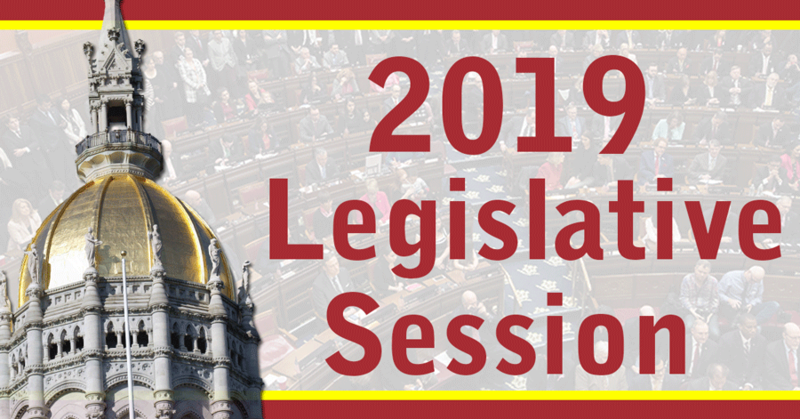 The Connecticut General Assembly will convene for a five-month period beginning on Wednesday, January 9. Legislative committees will begin to meet shortly thereafter to consider and debate specific pieces of legislation before they can be voted into law on the House or Senate floors. Legislators currently have the opportunity to submit individual bill proposals. Hill and the entire membership of the legislature have roughly a week and a half after the beginning of the legislative session to submit such proposals, which are then disseminated to be considered by the specific committee of cognizance.